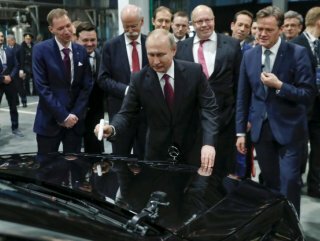 Russian President Vladimir Putin opened the Mercedes Benz automobile assembly plant in the Industrial Park Esipovo located in Moscow. Despite that the European Union has been laying an economic embargo on Russia for years, recently it turns out that Germany had flouted the ban several times. 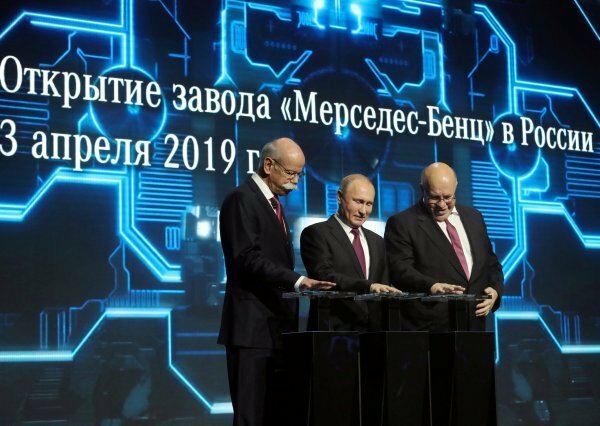 German automotive giant Mercedes-Benz's 250 million euro Russia plant, built by Turkey's ESTA Construction, was inaugurated by President Vladimir Putin. 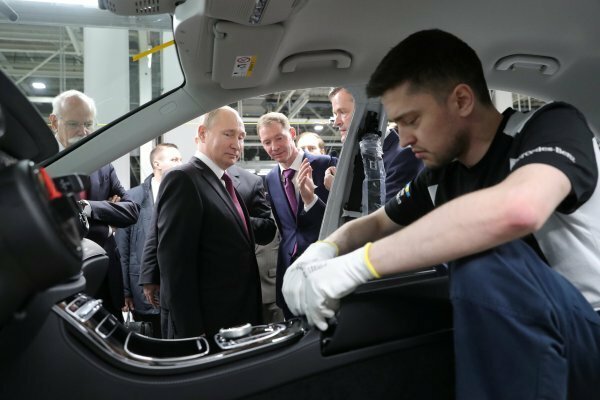 Russian President Vladimir Putin has joined the opening ceremony of a Mercedes-Benz factory in Moscow with his Russian made Aurus presidential car. 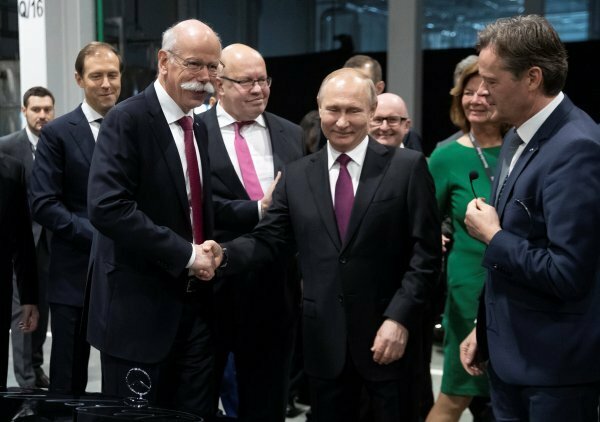 The plant, which stands out as Mercedes-Benz/Daimler's largest investment and first automobile factory in Russia, was named after Sirius, the brightest star visible from any part of Earth. Here, Mercedes-Benz E and SUV models will be manufactured with the CKD (complete knock-down) technique.